Limited edition #865. 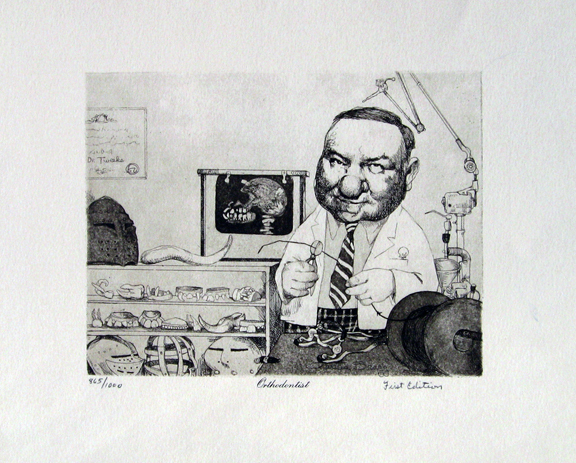 Printed from an etching in 1973 by Western Group Corp. 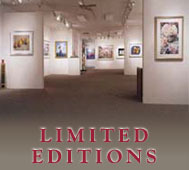 Edition of 1000 - First Edition. The image is in excellent condition, the borders are a little worn & marked. Very frameable.